Irene’s musical training began with traditional piano lessons at the age of 8. At age 14 she switched to violin and has never looked back! She holds a B.A. in Music from the University of Pennsylvania and an M.A. in Music Performance from California State University, Fresno. Irene has over 14 years of experience teaching both Suzuki and traditional violin in the private studio and in schools, with students ages 3 1/2 – 80+. Her violin teaching has been shaped by years of experience as a performing musician and as a mother of three young children, two of whom study the violin. 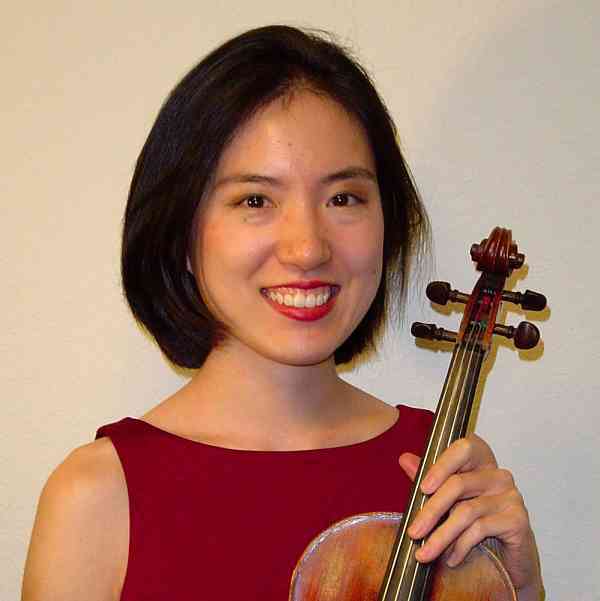 She is a member of the Suzuki violin faculty at Capitol Hill Arts Workshop in Washington, DC.